885.00 sqft. - 2125.00 sqft. Where the Spring blooms into your rooms. Where the hues make for awe-inspiring views. Where the meadows are seen through the windows. And where nature becomes inspiration.Experience all this and more at Spring Meadows, 3-side open homes with a 360 degree scenic view. 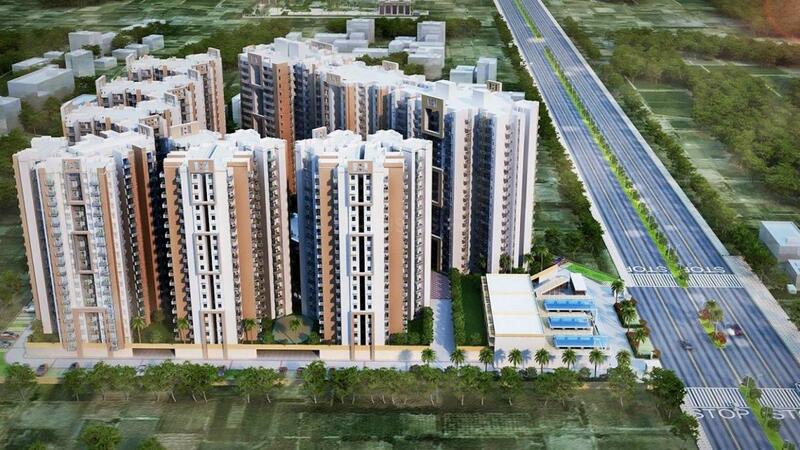 Now choose from these 2/3 BHK apartments with double basement parking and 3 lift per tower. Being located at one of the fastest developing places in Greater Noida (West) makes it the ideal place to live. 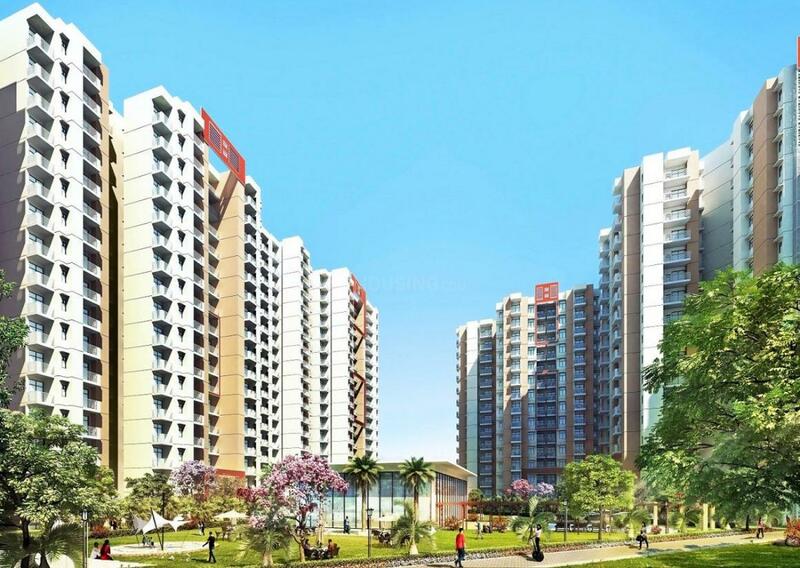 Come, enjoy Spring time for a life time!Spring Meadows Noida Extension residential project is the benchmark project in the Indian History of Real Estate. The name of the project itself defining it would be a Natural Place, surrounded by full of greenery, lots of plants and trees, eco-friendly environment which make you feel rejuvenated, as once in the ancient time man used to live in the Meadows. The residency offering variety of homes in 2 BHK and 3 BHK you can choose option according to need and it ensuring all the advance amenities and features.Spring Meadows is located at Greater Noida (west) and enjoy easy access from Delhi NCR. A number of schools, hospitals and malls are within a short driving distance. The proposed metro strengthens the connectivity to further to the rest of the places. 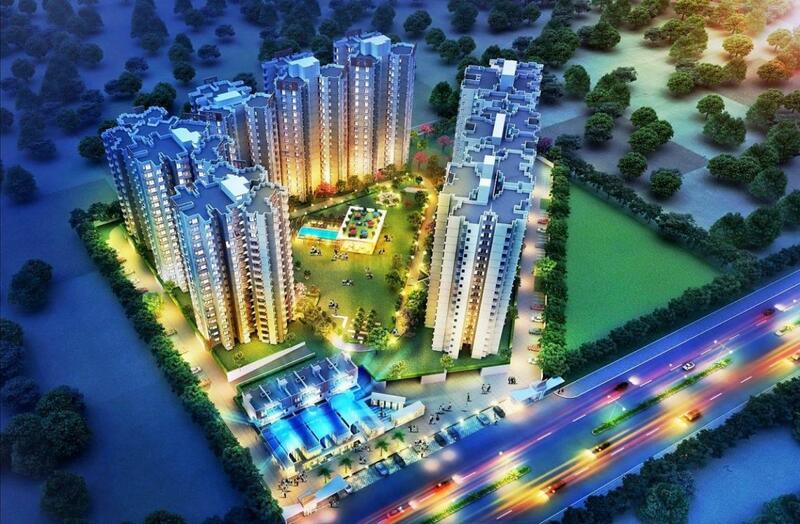 Techzone-IV located in Greater Noida is considered as the ideal area for residential dwelling. This is a very safe and secured locality with sheer peace and tranquility at its best. The connectivity of the location with Delhi and the main city of Noida is extremely good and satisfying via roadways and railways. The proposed Metro Railway is close to the area. Noida Expressway is situated nearby making it very desirable for road transport and it further connects to Yamuna Expressway. During the conditions of the medical emergency you can solely rely on Fortis Hospital that is located at arm length's distance. Apart from rendering the basic facilities you can also enjoy all sorts of recreational and entertaining activities and the greatest example is the close location of the Jaypee Greens Golf Course. Reaching the Delhi Airport from this particular location is easy and simple. Moreover, you can also avail several schools, shopping malls, eating joints etc. 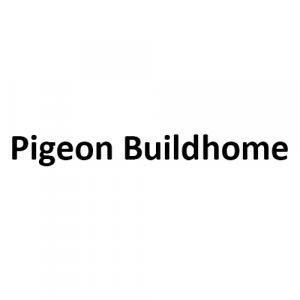 Pigeon Buildhome Private Limited is a private company incorporated on 19 June 2010. It is classified as Non-govt company and is registered at Registrar of Companies, Delhi. It is involved in Real estate activities with own or leased property.